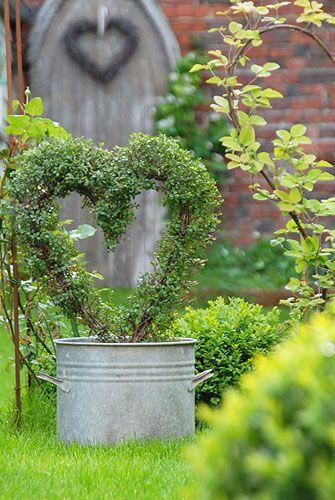 Mercurelli's Garden Design: Happy Saint Valentine Day!!! If not sure, have a look ---> here <--- !! !